Awesome!!! I am doing this quilt along too. I often can't resist joining in on QALs. I'm already looking at a few for next year. 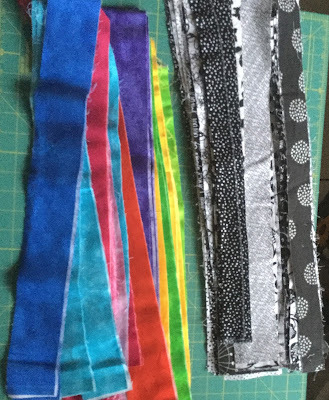 Your Splash of Color QAL looks to be amazing! Thank you for linking up with To-Do Tuesday! 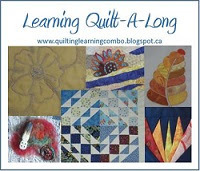 Love those fabric strips, your quilt top is going to be so bright and fun! That looks like a fun QAL... hard to resist indeed!! 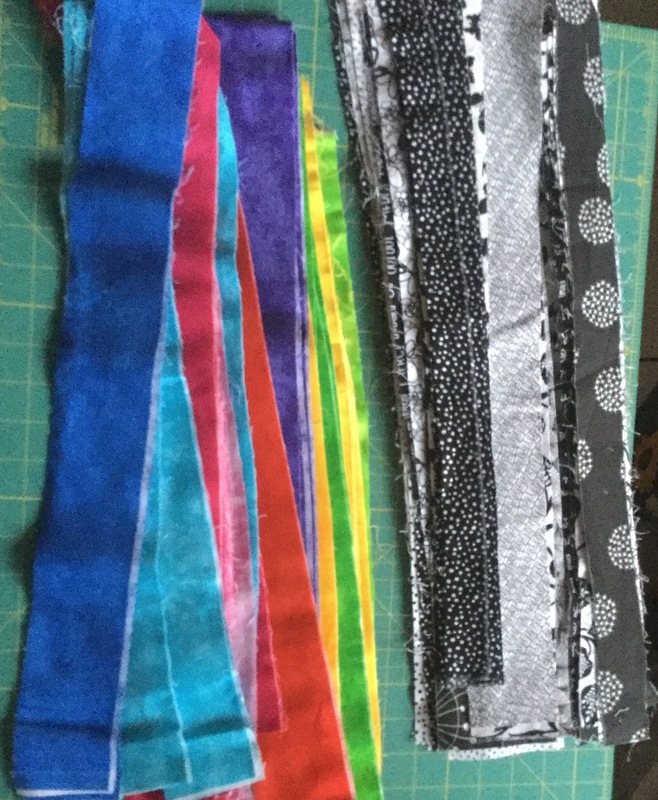 You have a great choice of fabric so far for the Splash of Color QAL - have fun!